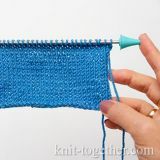 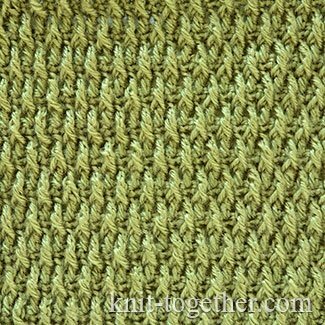 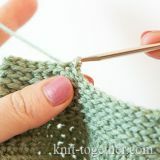 Fabric with this stitch pattern is dense and tough. 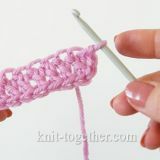 The relief is created of the front post treble crochet. 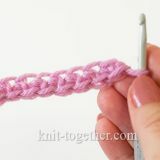 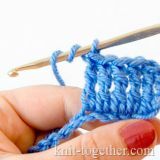 For an example make an even number of chain stitches. 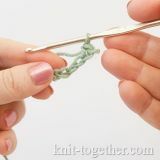 5 row: 2 turning chains, 1 front post treble crochet in stitch on one row below, * 1 double crochet, 1 front post treble crochet in stitch on one row below *. 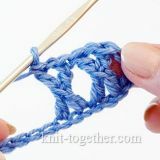 Front post treble crochet (fptr).